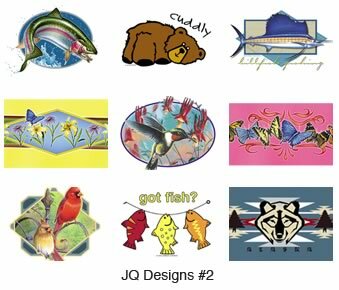 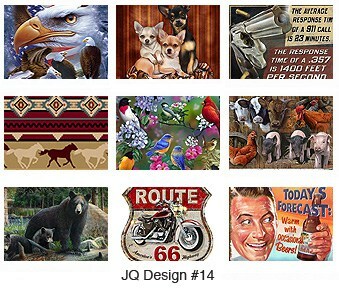 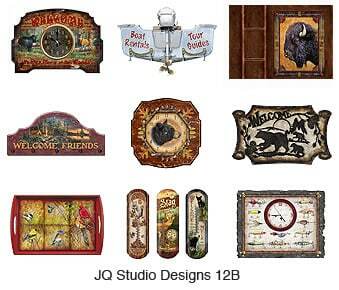 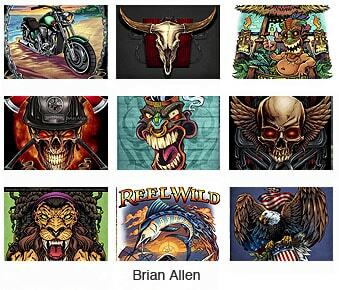 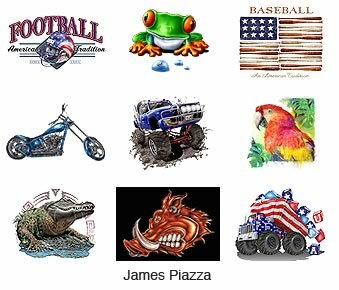 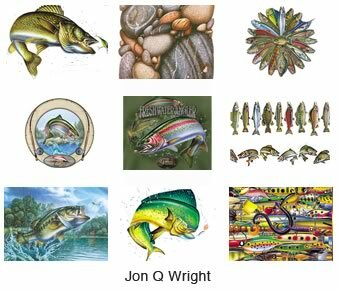 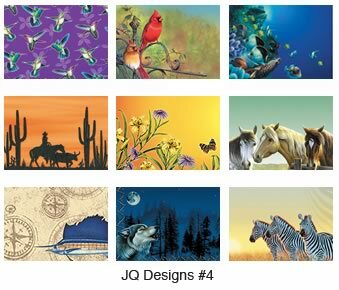 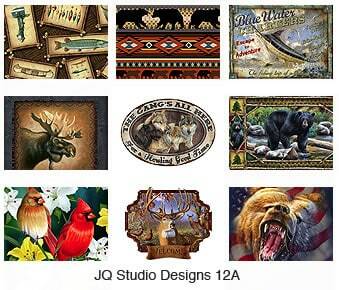 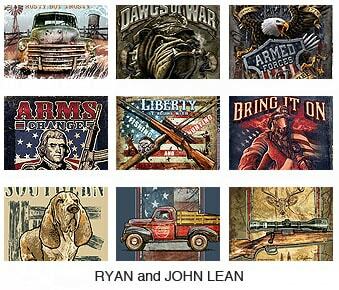 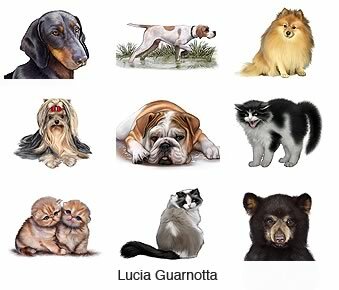 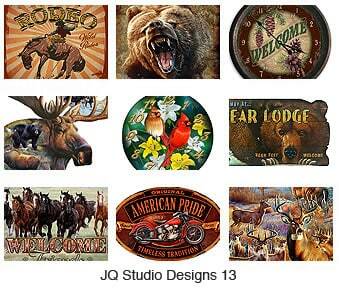 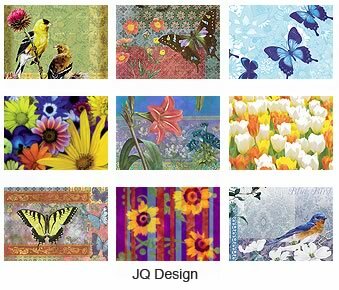 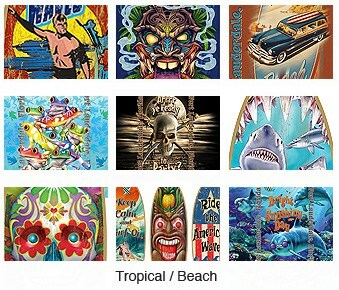 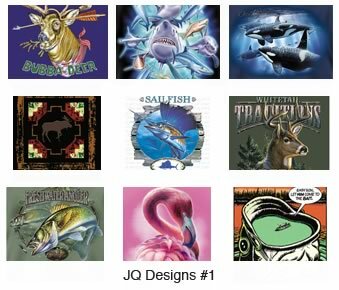 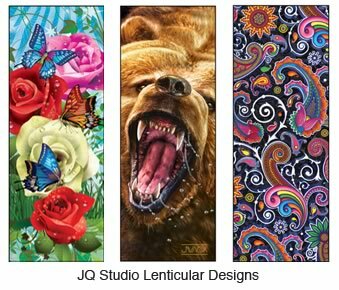 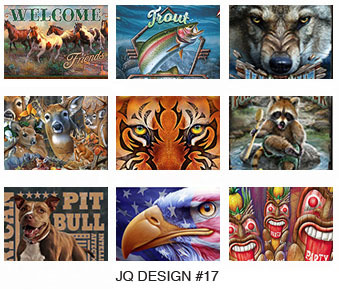 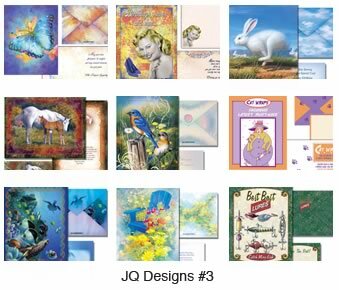 All JQ Design portfolios below feature thousands of Photoshop layered designs that can be modified for any product type. 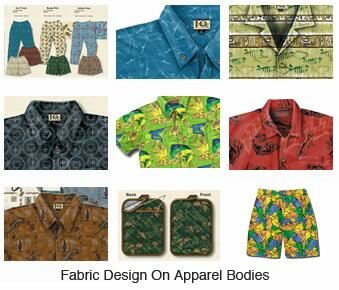 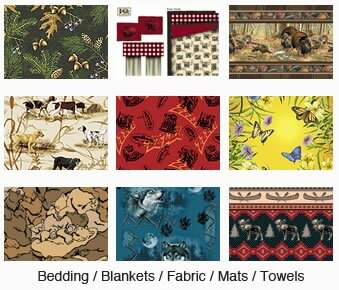 (Quick Look) Bedding, Fabric, Pillows, Blankets, Floor Mats, Beach Towels, Tote Bags, etc. 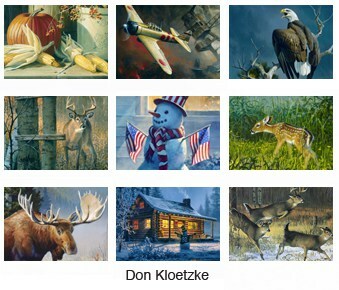 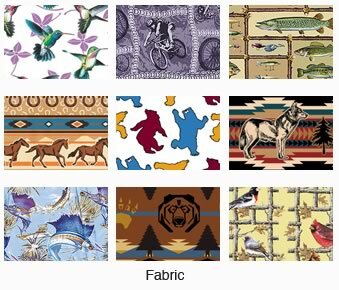 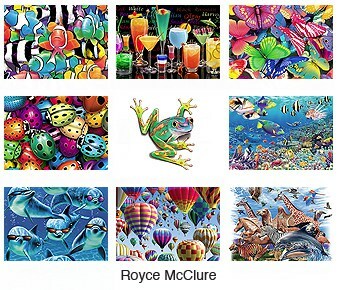 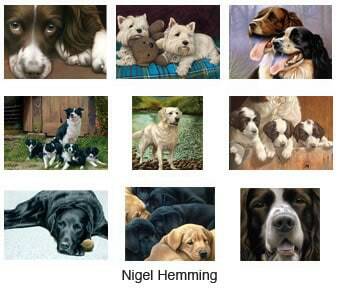 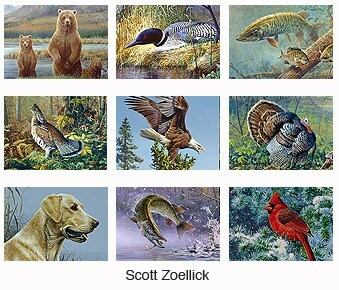 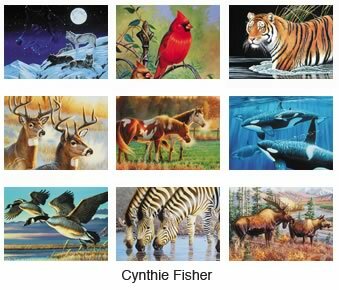 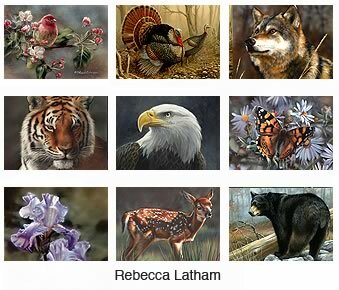 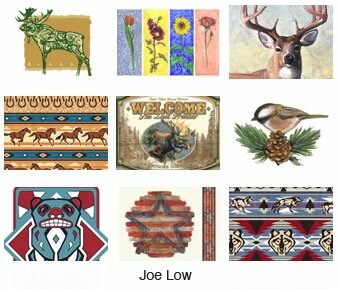 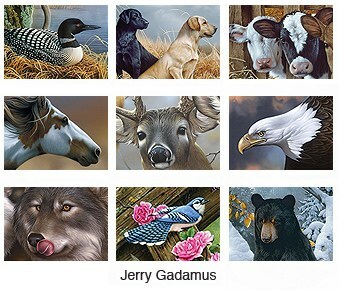 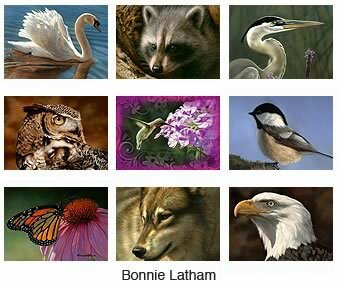 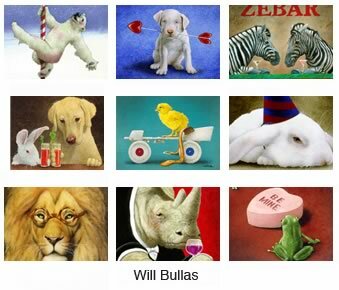 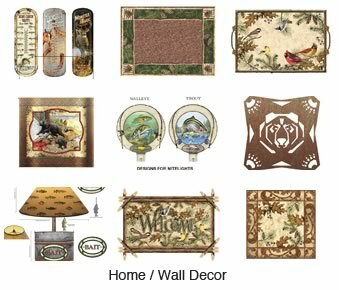 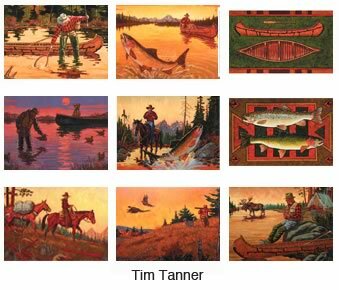 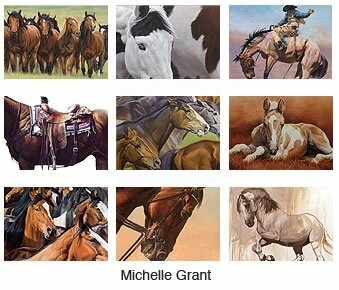 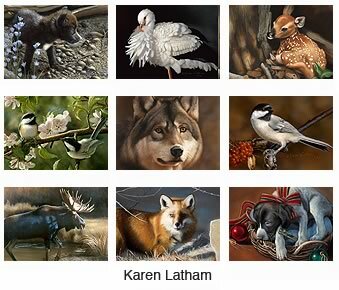 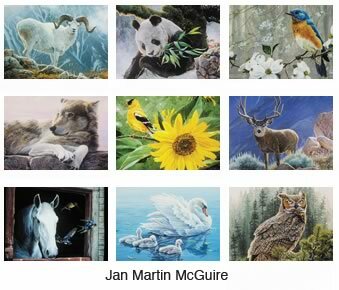 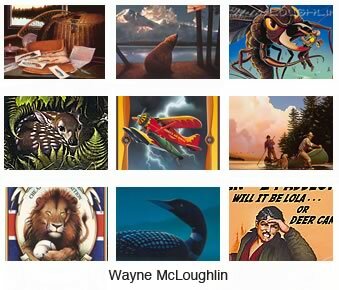 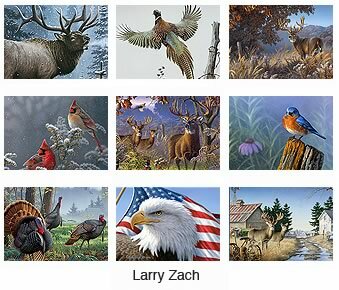 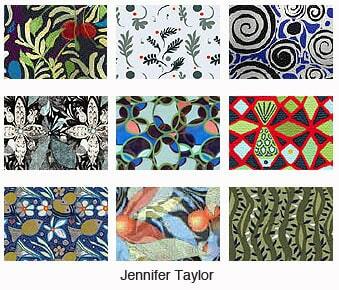 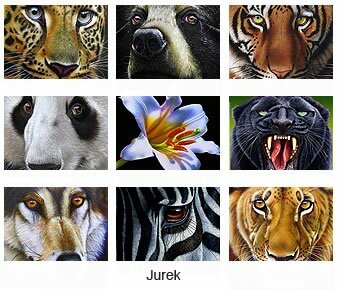 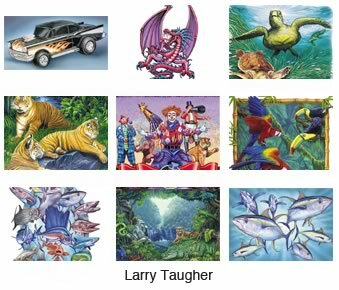 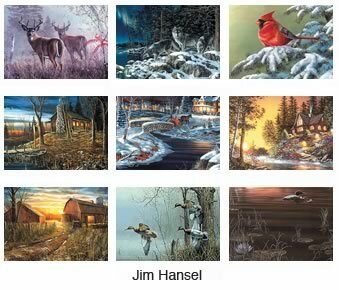 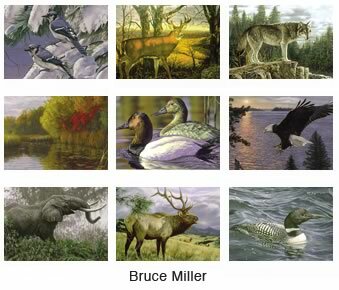 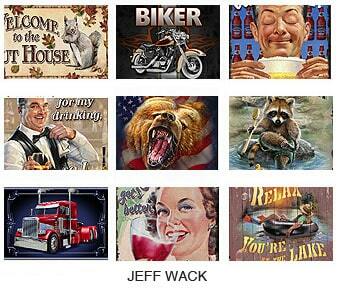 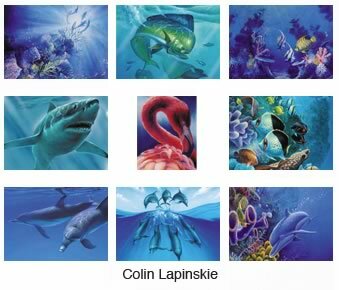 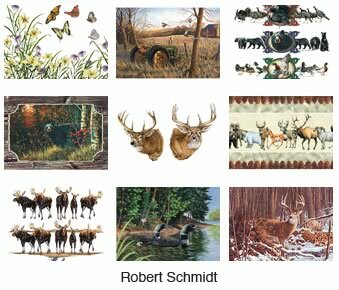 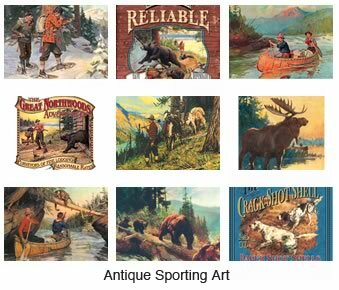 (Quick Look) Step-&-Repeat, Pattern Art- For Fabric, Wallpaper, Bedding, Furniture, etc. 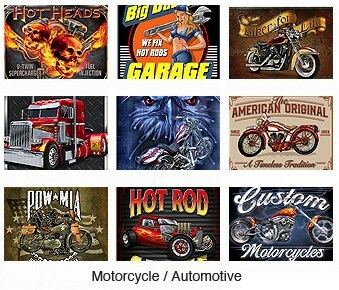 (Quick Look) Motorcycle, Automotive, Truck, Garage, Pinup, P.O.W.